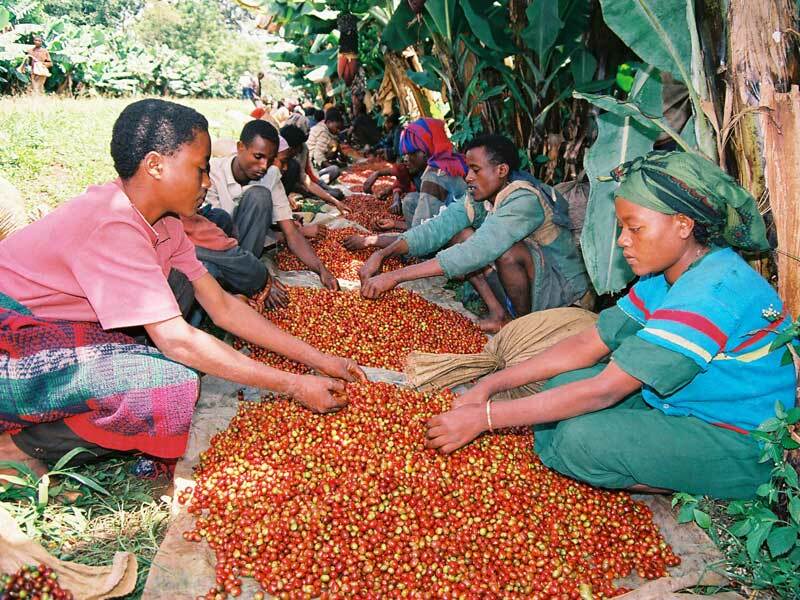 Oromia Coffee Farmers Coop Union is the largest fair trade coffee producer in Ethiopia. 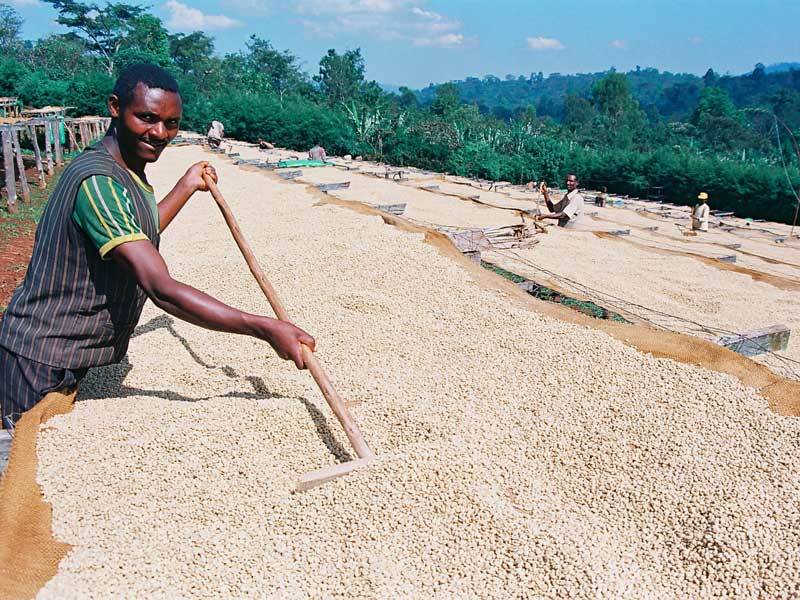 The coop was founded in 1999 when 23,691 members from 35 different Ethiopian coops came together with a common goal—exporting their coffee directly to specialty markets. With the Fair Trade premiums, they have greatly improved local infrastructure, voting to prioritize education: in addition to constructing five primary schools, and most recently, the Kaltu Hase Gala Coop School, a school for Members’ children, they have built four health clinics and a bridge. Projects aimed at providing a clean water supply and stable electricity have also been undertaken. 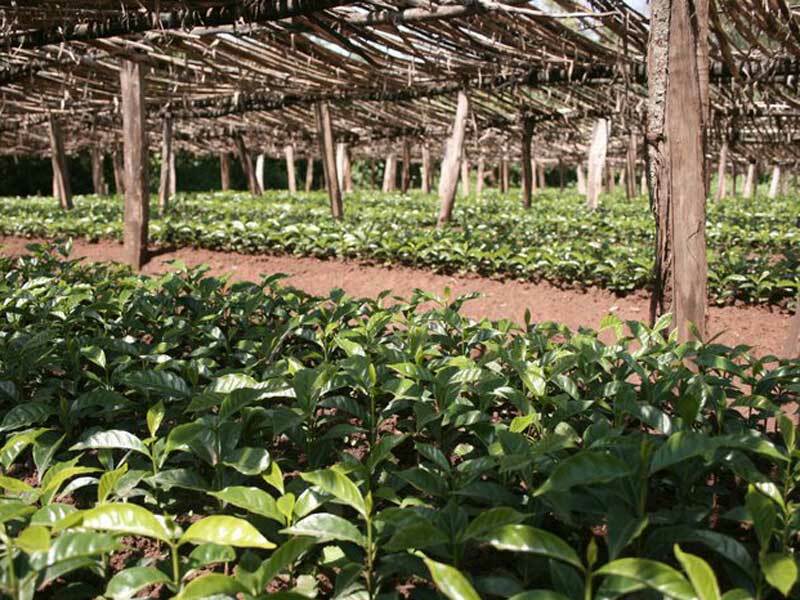 The members of the cooperative also use the revenue from the fair trade sales to continue their commitment to organic production, equipment purchases and repairs and lessening their dependence on imported foods. 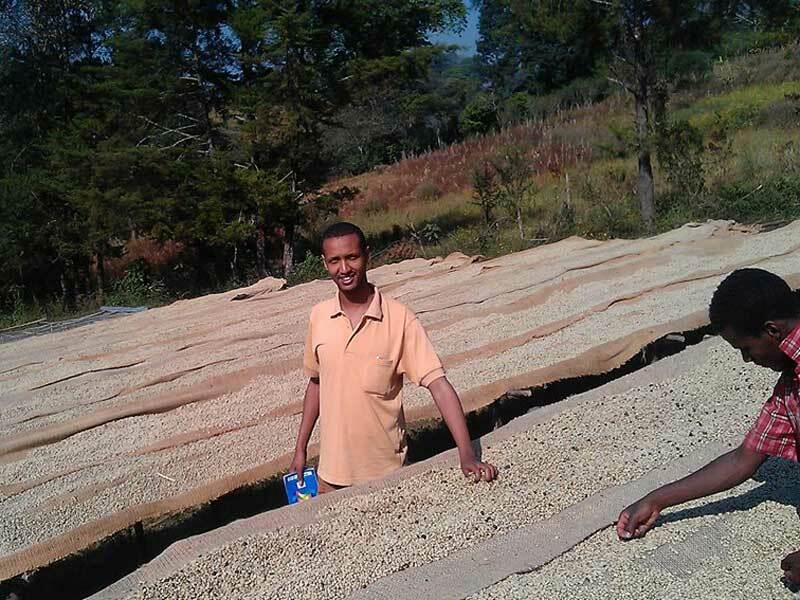 They now have a cupping lab located at their office and are in the process of constructing two warehouses. A cooperative bank offers service to all members, including insurance options to cover coffee against loss.